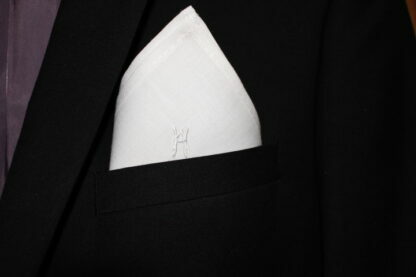 Have this personalized Pocket Square for your husband to be!!! 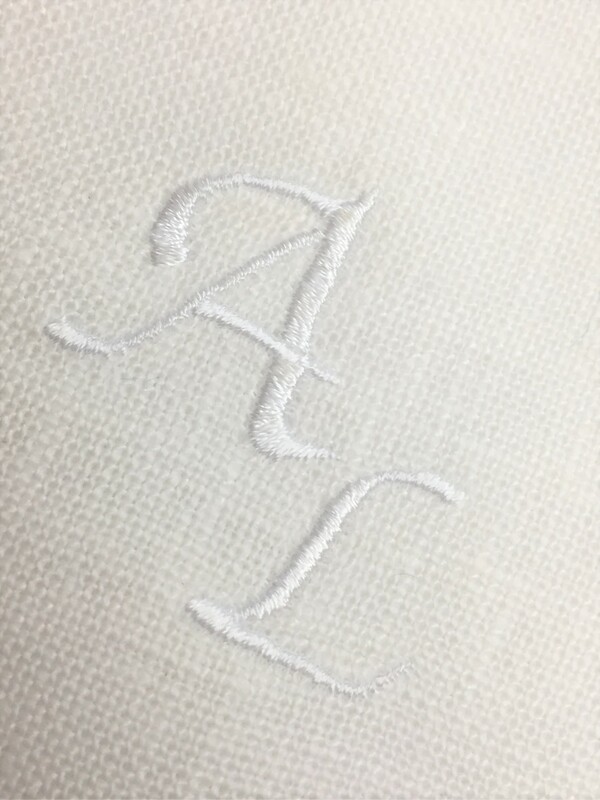 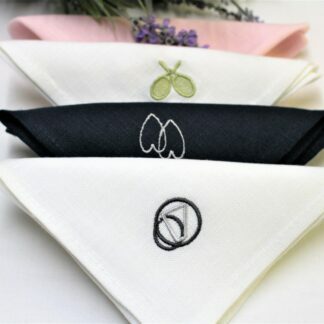 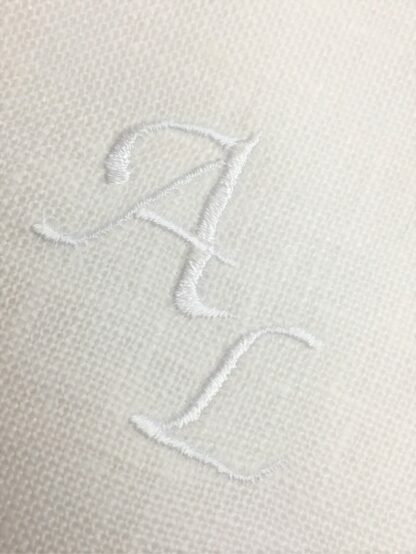 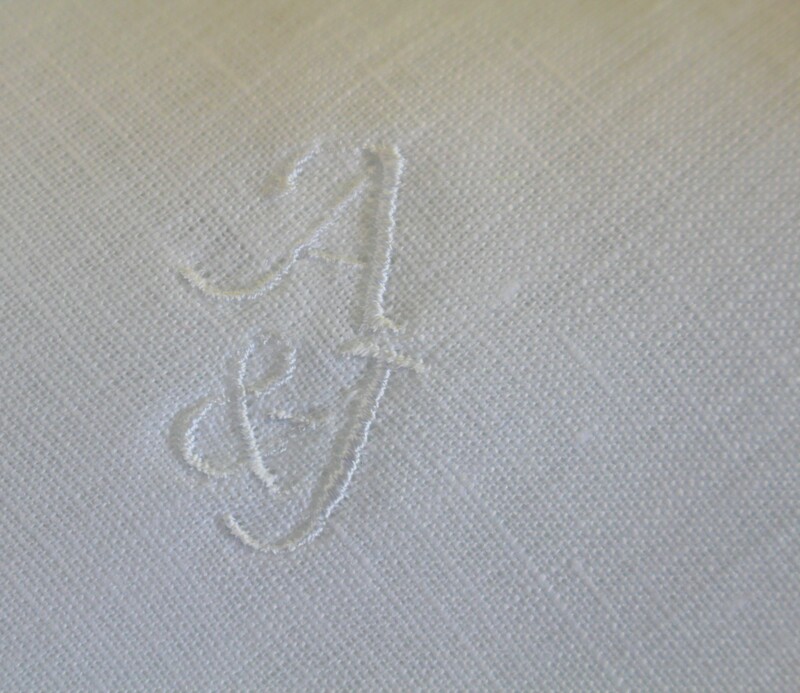 Have his name or both your initials monogrammed onto a plain Pocket Square and use it for the joining of hands at your wedding. 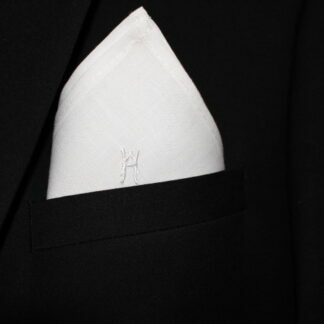 Just treat someone special to a gift which will be perfect with any colour suit. 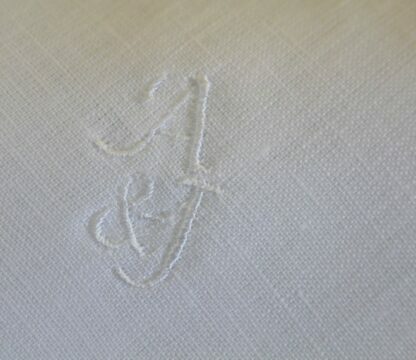 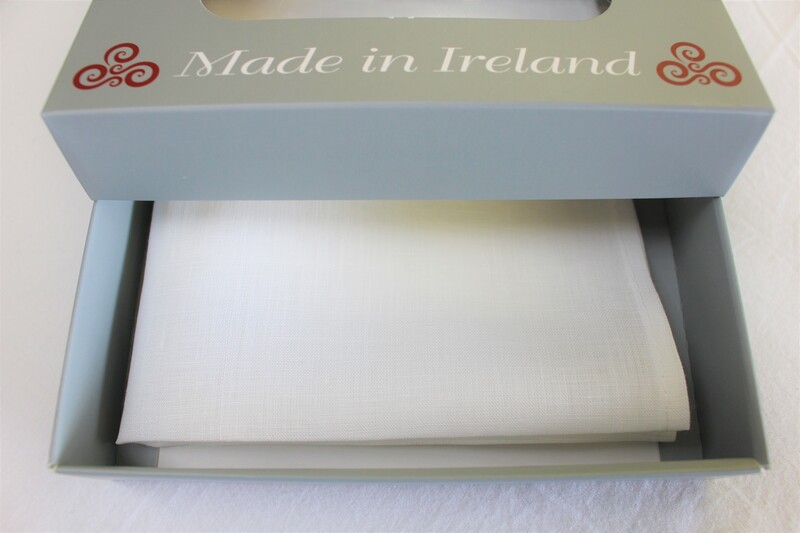 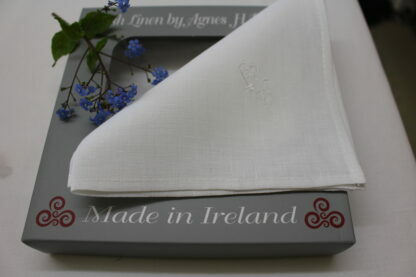 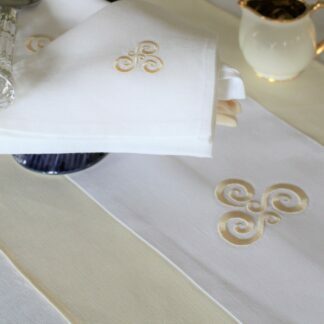 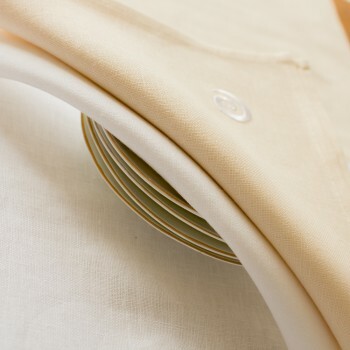 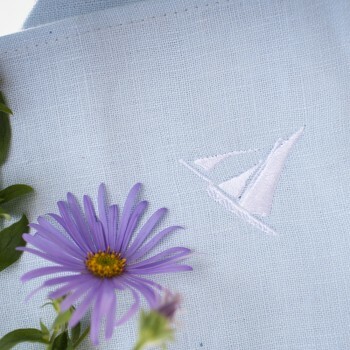 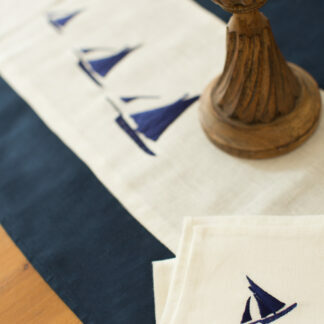 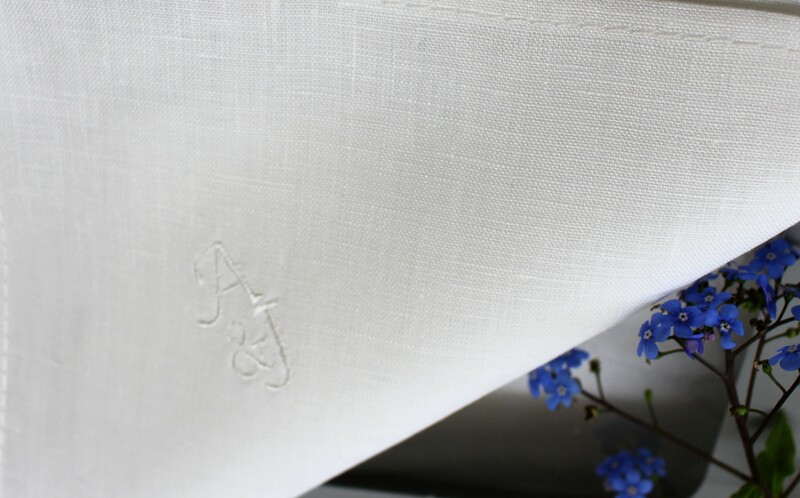 Made from the finest 100% beautiful Irish linen.